A decorative sticker of a historical helmet that belonged to the Corinthians. A fantastic symbol that represents the battles in ancient Greece. Are you fascinated by the history of ancient Greece and the Roman empire? 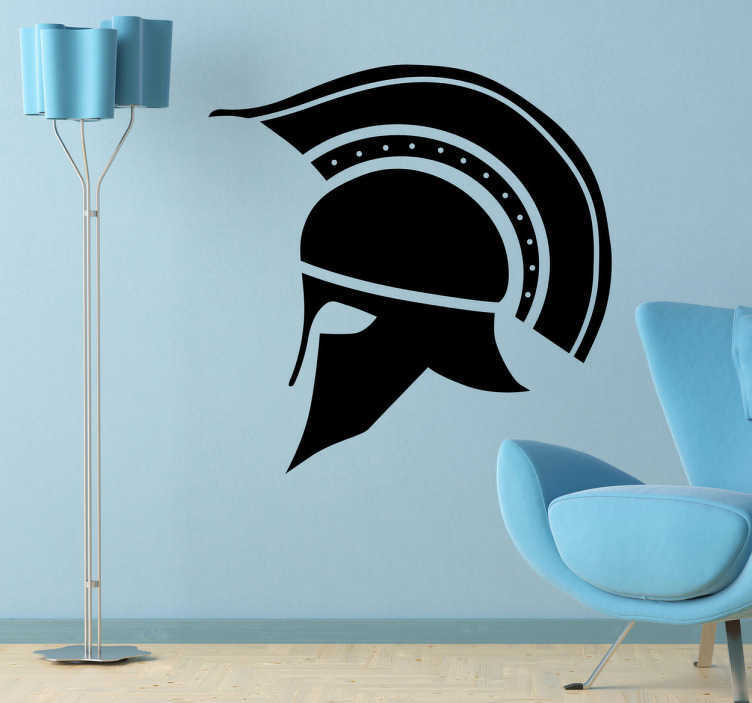 Decorate your wall at home with this decal of a historical asset that is available in different sizes and colours.